After two unsuccessful trips to the Stanley Cup Finals in 1982 and 1994, the Vancouver Canucks find themselves locked at two games apiece with the Boston Bruins, a squad that has seen their fair share of appearances in the final championship for the National Hockey League. Vancouver on the other hand has not been very successful in the championship series; perhaps it will be third time lucky for them. Although they did take home the Presidents’ Trophy for the best regular season record, going 54-19-9 for a total of 117 points, the Canucks seem to have hit a wall in regards to scoring; notching only one goal in the past two games compared to the 12 that Boston have blown past Canucks goalie Roberto Luongo. Boston does seem to have quite a bit of steam heading into Game 5, with veteran goalie Tim Thomas saving shots left and right. Luckily for the Bruins, it’s not just Thomas who has propelled them back into contention after losing the first two games. In the past two matches a total of 8 players have contributed to their 12 goals. 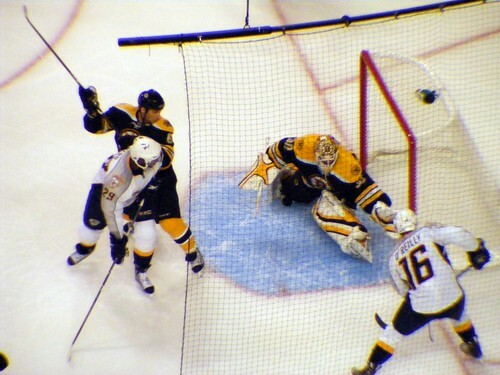 The Bruins have outscored the Canucks 15-5 so far over the entire series. Even with the series tied at 2 each, you have to wonder if the Canucks have enough left in them to start putting the puck in the back of the net. This is the 18th appearance Boston has made in the Stanley Cup Finals, taking home the trophy an impressive five times. However, their last Cup title came in 1972 and the five times they have played in the series since then have each been unsuccessful. 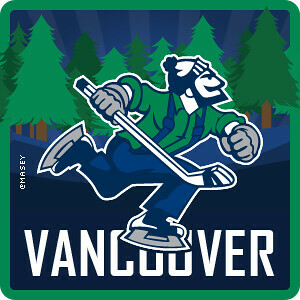 So, where are we supposed to place our money in Game 5, scheduled for Friday June 10th at the Rogers Arena in Vancouver? Will Vancouver prove themselves worthy of the taking the trophy home after their impressive regular season, or will Boston win it for a sixth time? Regardless of where you’re putting your money or the result of the games to follow, let’s just hope that the rest of the series brings as much excitement as last year’s Olympic showcase game between the USA and Canada. What’s the best value bet you’ve found for this match? Let us know below.